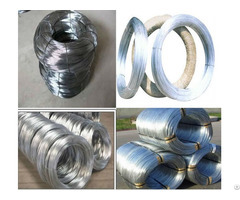 Lemore supplies two kinds of piano wire: piano steel wire and stainless steel piano wire. 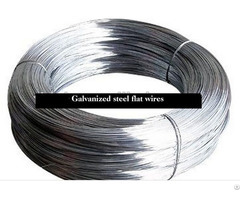 Piano wire can be made of high carbon steel wire which offers great strength. 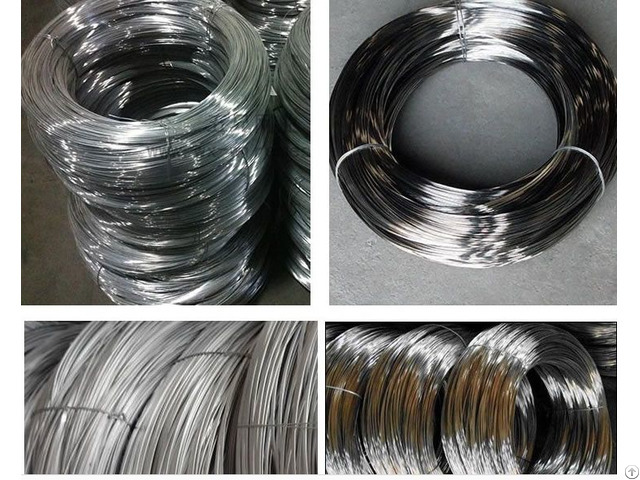 AISI 304 Stainless Steel Piano Wire manufacturer. Steel Grade: 201, 202, 304, 304L, 316, 316L, 316Ti, 310S, 2080, 430, 317, 347, 410, Monel400, etc. Surface of Piano Wire: electrolysis bright, bright, matt. Tensile strength: High carbon according to your requirement. Packing : in plastic spool, reel, drum or according to your requirements. Application: For piano or other application. 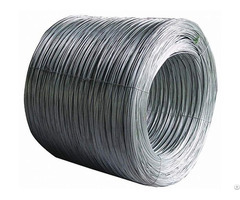 Characteristics : Uniform & beautiful surface condition, stable linearity, excellent cast and helix, good coil-forming ability for the springs. Diameter : 0.7mm - 15.0mm. Grade: 316, 304, 201, 202 etc. Packing : Coil, bundle, spool, wooden case etc. Application : Produced in accordance with the specifications of JIS, with stable linearity and excellent cast and helix, it can be widely used for rolling various precision springs.